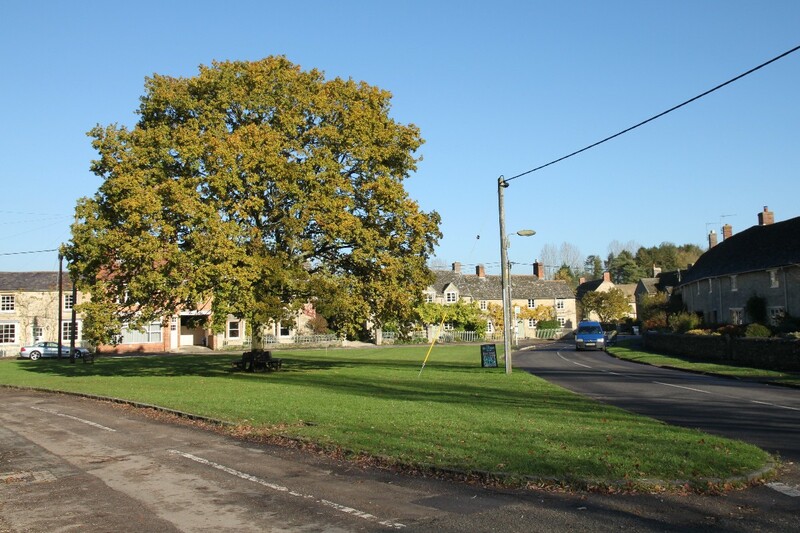 Tackley is a small village with a mixture of old cottages, converted buildings and modern houses, and at one end is a fine triangular green with a fine oak tree in the centre. 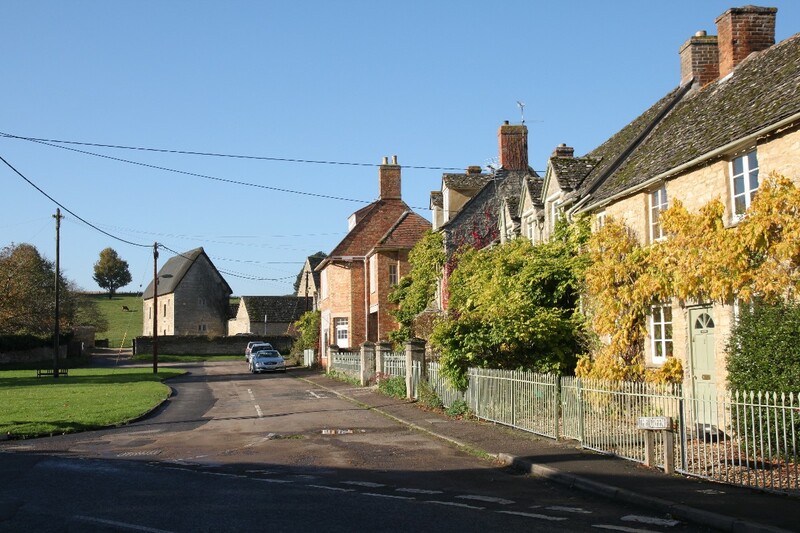 Cotswold-style houses line the green on two sides. 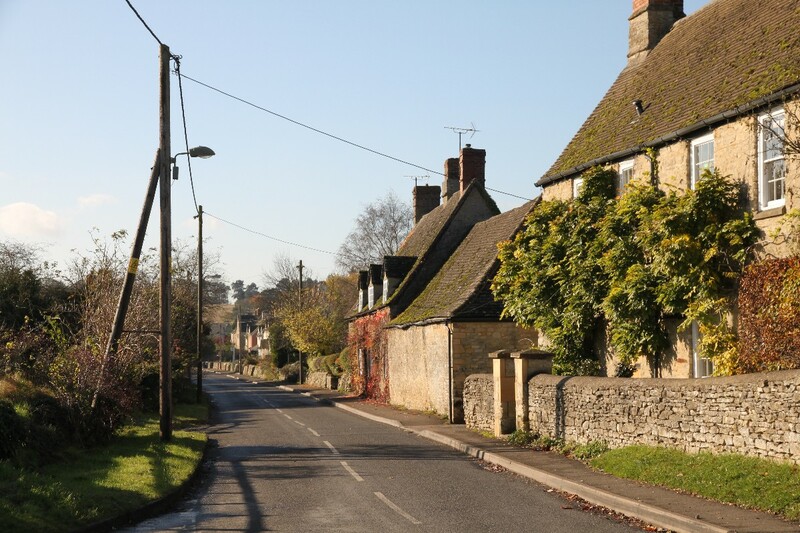 Tackley is on the Oxford to Banbury railway line and is fortunate to still have a station. 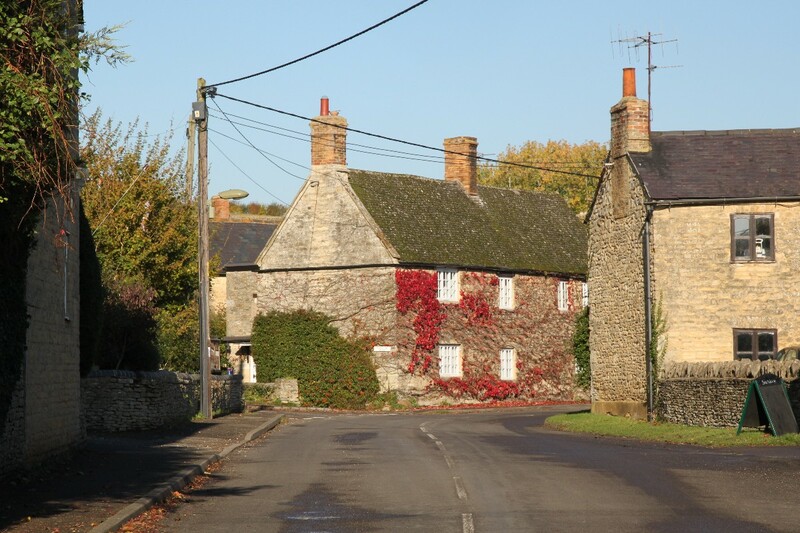 On the edge of the village, and on the edge of Tackley Park, is the parish church, the Church of St. Nicholas which dates from the 11th century and has several remnants of its original Saxon stonework. 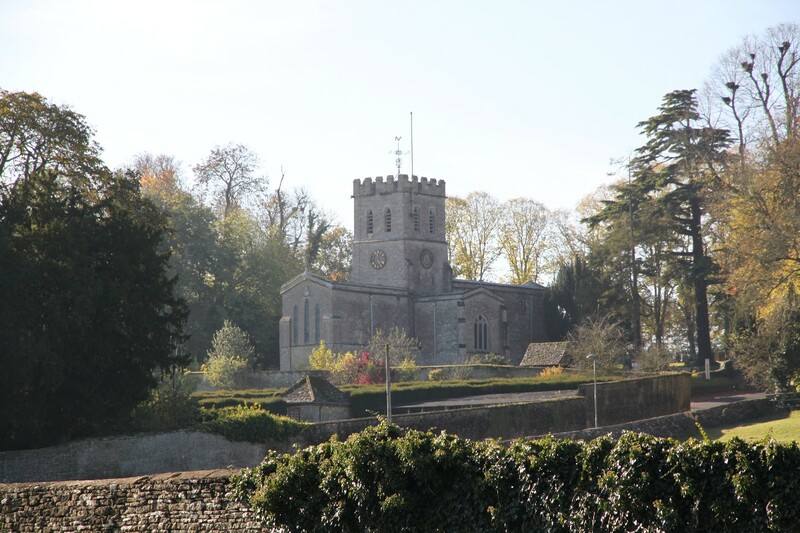 Parts of the church are 15th or 17th century, and restoration was carried out in the 19th century. 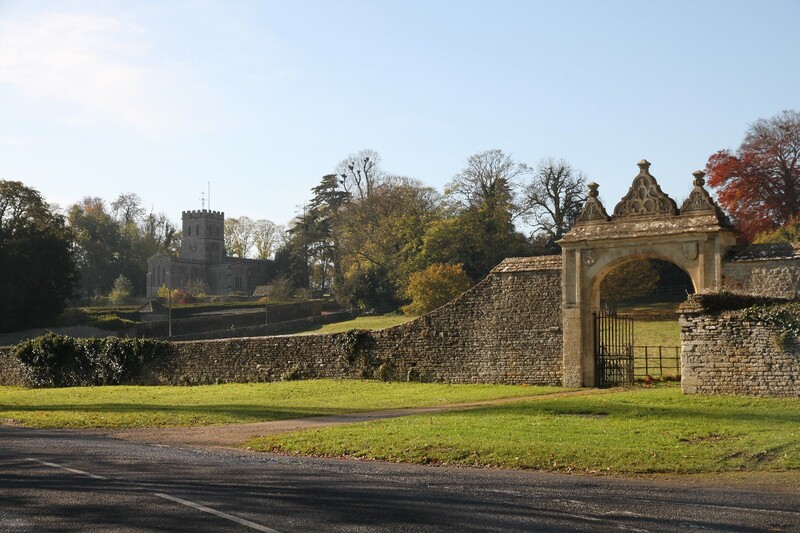 Near the church are two historic gateways which were once entrances to the old manor which no longer stands. 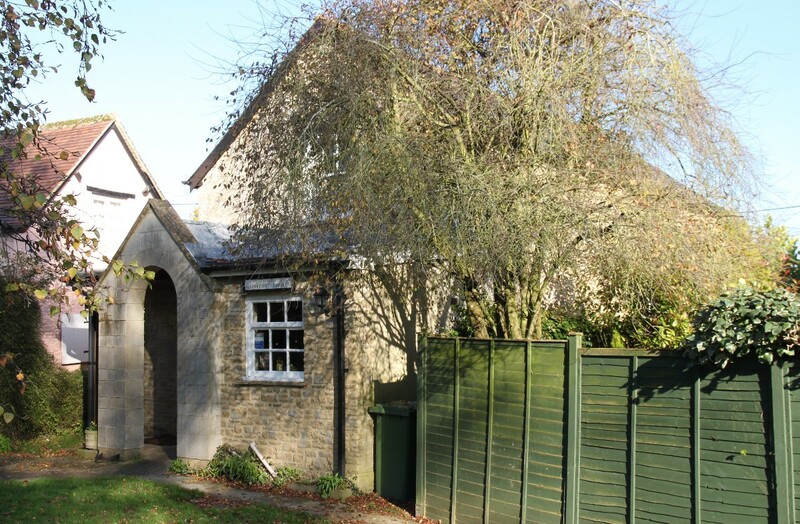 As well as the parish church Tackley also has a tiny Methodist church. 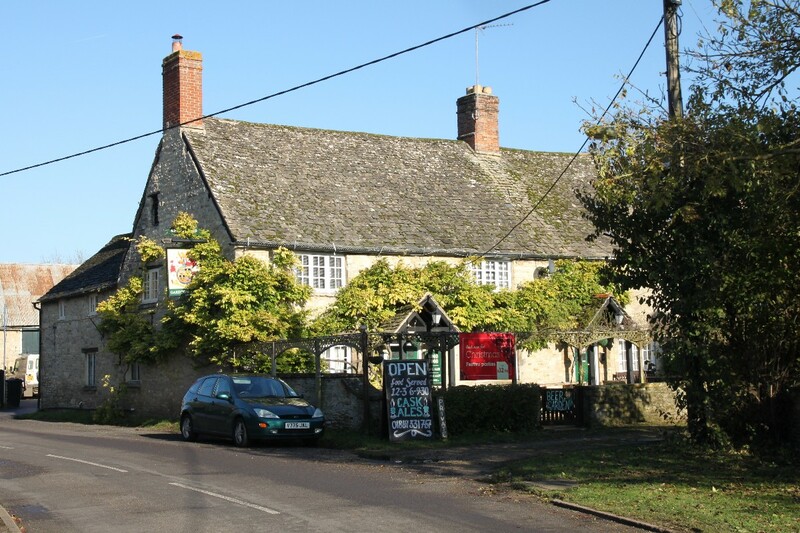 Tackley is close to the River Cherwell about 4.5 miles north of Kidlington and 6 miles west of Bicester.